Every year Super Bowl commercials create a lot of buzz, and this year is no different. With one 30 second spot costing $4.5 million, one would hope they generate a lot of buzz. It was a big year for Super Bowl advertisers, especially first timers, as there were 15 newcomers to the Super Bowl advertising world, the most since 2000. 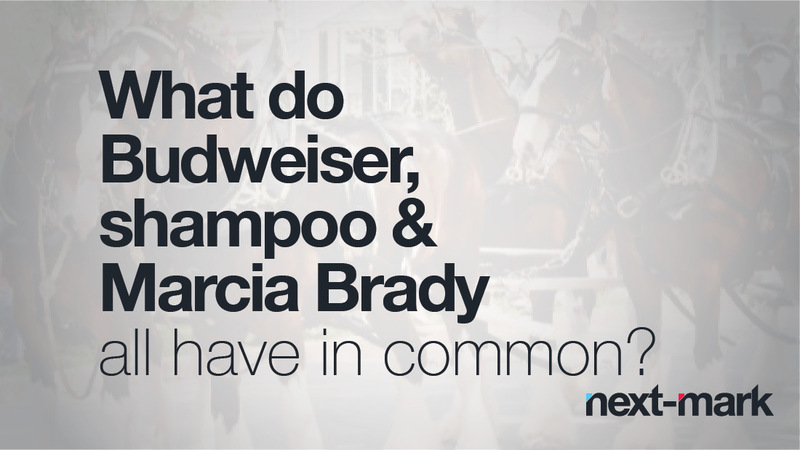 But what do all the successful ads have in common? What is the recipe for a well-received Super Bowl ad? Some ads aimed to reach viewers on an emotional level, others used humor to convey their message and some missed the boat altogether and were “sacked” by poor reception. Nevertheless several new players took a massive risk by spending that $4.5 million with hopes that they would be on the nation’s radar after being on such a large stage. What was your favorite Super Bowl ad campaign?